Lori makes buying a home seem easy, even when it's not. Lori and Sarah were there for all my needs and able to answer any questions. She thinks outside the box and does whatever it takes to get over hurdles. This is the only real estate agent you will ever need! Lori never quits working for her clients. — Craig & Beth P.
Lori was so incredibly professional, timely, and made the entire selling process so simple! She is professional at the same time very personable and down to earth which makes us feel so comfortable working with her. Scheduling showings on our current house was easy and she was very fast to jump on any houses that we wanted to see as well. 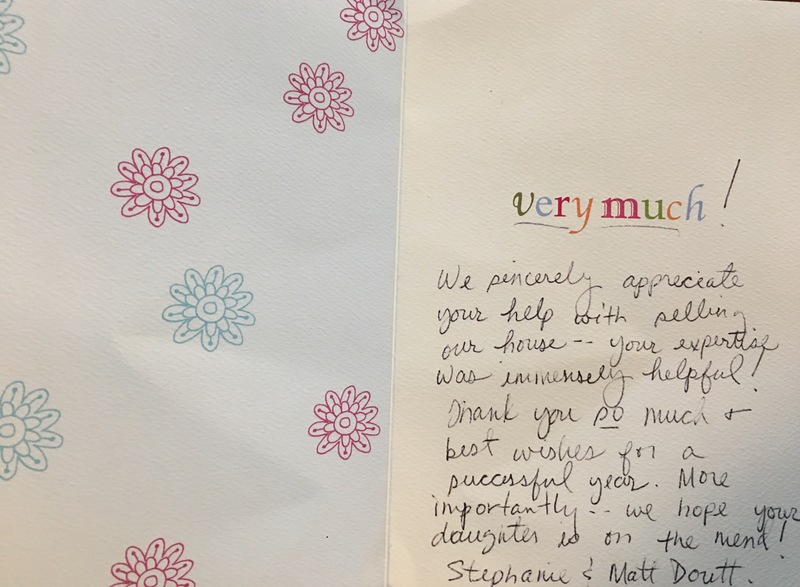 We sincerely appreciate your help with selling our house -- your expertise was immensely helpful!